Most people think of lawyers as the person who does the talking. While the lawyers in our trusts and estate litigation practice are skilled advocates who work hard to present their client’s case, they also know how to listen. They want to understand your goals, which can be complicated in this area of the law. These cases are often emotionally complex, as well as legally complex. 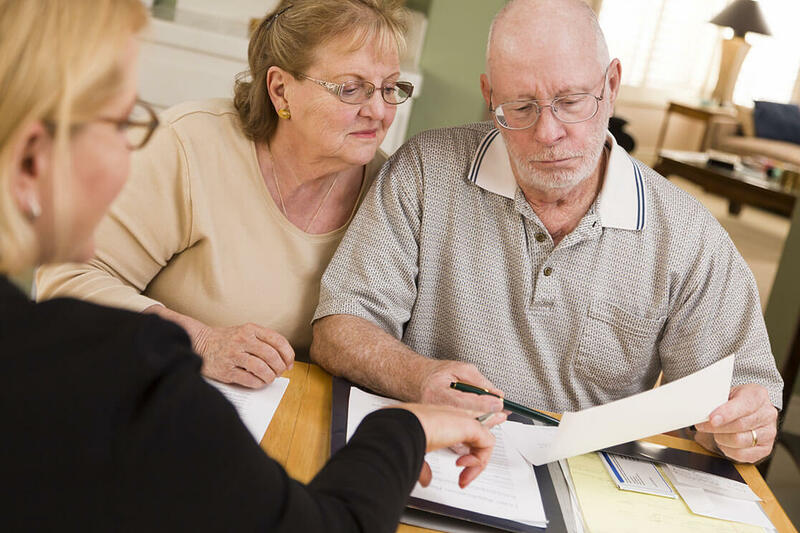 Our lawyers understand that a lawsuit challenging a will, or addressing the actions under a power of attorney for someone who was mentally or physically unable to care for themselves, or determining how to carry out a deceased relative’s instructions under a trust, are all deeply personal matters. These disputes often affect the ability to grieve and obtain closure following a loved one’s death, or get in the way of making sure a family member is properly cared for in their later years. When we advise you on these claims, we take into account that effective advocacy involves more than just applying the law. When you retain one of our lawyers, you can count on knowing that you will be heard, that you will get our best advice for your circumstances, and that we will work hard to achieve your goals inside and outside of the courtroom. The attorneys at Sharpless McClearn Lester Duffy, PA are skilled at finding answers to difficult questions. Contact us to learn how.